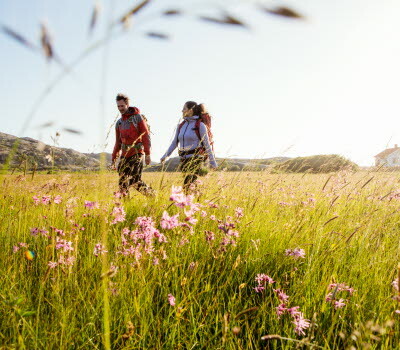 Swedish nature helps you become less stressed, according to a new case study from Sweden. 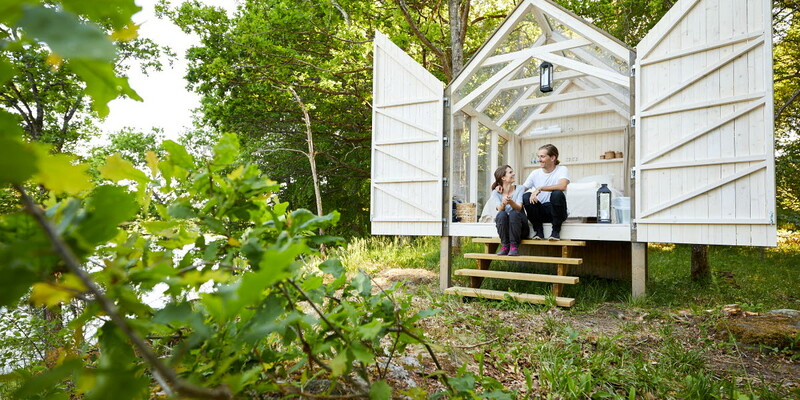 By spending 72 hours in glass cabins on an island of their own, five people with stressful jobs got to experience the Swedish ‘close to nature’ lifestyle. 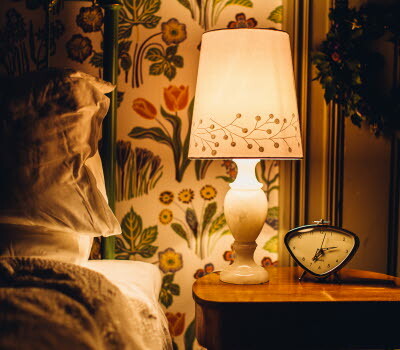 “The participants decreased their stress levels with almost 70 percent”, says Walter Osika, Researcher in Stress and also Associate Professor at Karolinska Institutet in Stockholm. 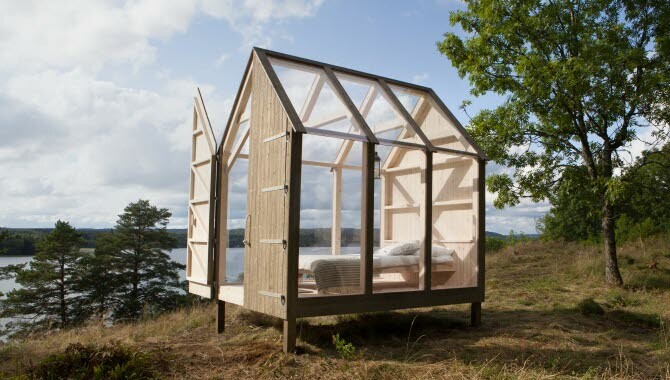 Now, Sweden invites the rest of the world to wind down in nature like a Swede, making the glass cabins available for everyone to book for a 72 hour stay. 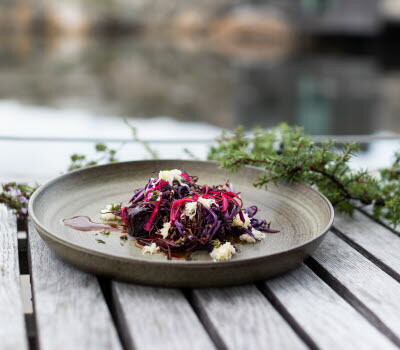 Sweden’s life quality index ranks high and its ‘close to nature’ lifestyle is now proven to be part of the secret. Between the 7th and 10th of September, Sweden teamed up with researchers in stress, to study the effects on people’s health whilst living in Swedish nature. For three days, five people with some of the world’s most stressful jobs , among them a French Taxi driver, a German Police Officer and a British Broadcaster, got to swap their urban city lives for an off-the-grid experience in Dalsland, West Sweden. They lived in custom-made glass cabins and took part in common Swedish outdoor activities, such as fishing, swimming and cooking. - I am positively surprised by the result and it shows that a ‘close to nature’ lifestyle can improve people’s well-being. On a 10-point stress scale, the participant’s stress levels decreased from 5,3 to 1,7 points, corresponding to an almost 70 percent decrease of stress, which is remarkable, says Walter Osika, Researcher in Stress and Associate Professor at Karolinska Institutet. Each participant stayed in a glass cabin of their own, in order to be as close to nature as possible. After 72 hours, they all showed a significant decrease in systolic blood pressure. Additionally, there was a drop in heart rate, and an increase in creativity and well-being. Henriksholm is a privately owned island of some 100 hectares, half of it covered in woodland and half of it in meadow, and people have lived here since the 14th century. The island is owned by the Berger family and their 18-bedroom house and pavilion can be rented by the week (self-catering). To get to the island from the mainland you take the private car-ferry, or boat. The nearest town is Åmål, which is 22 kilometres away. 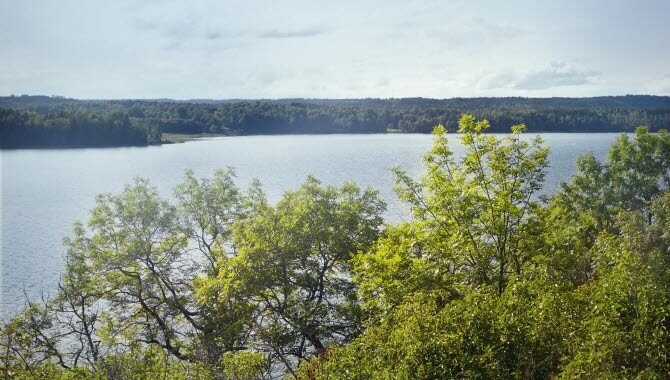 Close by is giant lake Vänern and nature reserve Sörknatten, which offers fantastic canoeing, walks, swimming spots and fishing. As well as Henriksholm, the Berger family also has four beautiful houses for rent at Stenbynäs, which can be rented by the week. The houses lie beside lake Iväg, close to Dals-Långed in Dalsland. You have access to saunas and boats at all of the houses. Dalsland lies west of giant Lake Vänern, the largest lake in the EU, and only 2 hours north of Gothenburg. Often referred to in Sweden as ‘Sweden in miniature’ it has the open plains, deep forests and myriad lakes often associated with the country. No other area of Sweden has as many lakes, waterways and canals as Dalsland. In fact, Sweden’s biggest lake, Lake Vänern makes an appearance here in the southwest with its boating, fishing and lakeside slacking attractions. 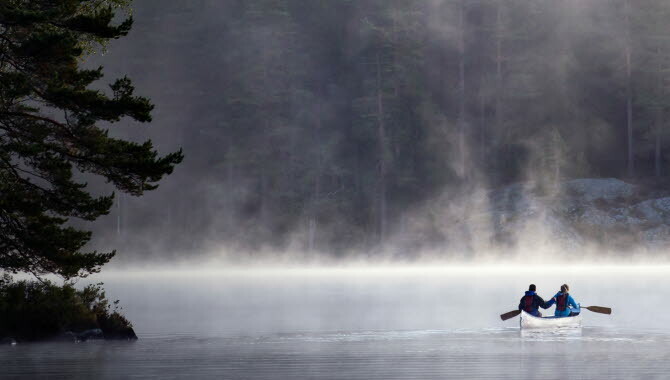 With a canal system measuring 250 kilometres in length, connecting Dalsland’s lakes, you would think canoeing would be top of mind. And it is. Families, friends, serious canoeists et al come here to navigate what used to be the waterway transport routes for timber and iron ore and find themselves in a watery paradise with plenty of great accommodation options. 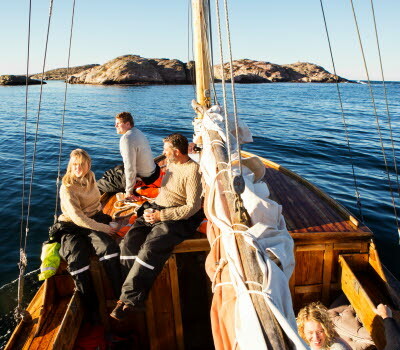 Allemansrätten, the freedom to roam, allows everyone to be free amidst Swedish nature with the right to access, walk, cycle or camp on any land, with private gardens and land under cultivation being exceptions. The idea of free nature accessible to anyone is in the DNA of every Swede, but with great freedom comes responsibility. The general rule for spending time in nature is “do not disturb, do not destroy” – just like in any other home. The freedom to roam is guaranteed by the constitution in Sweden.